The Newitts Printable Polyester Bib Blue is perfect for printing with numbers, initials. school name etc. If you require printing please email [email protected] for a quotation. 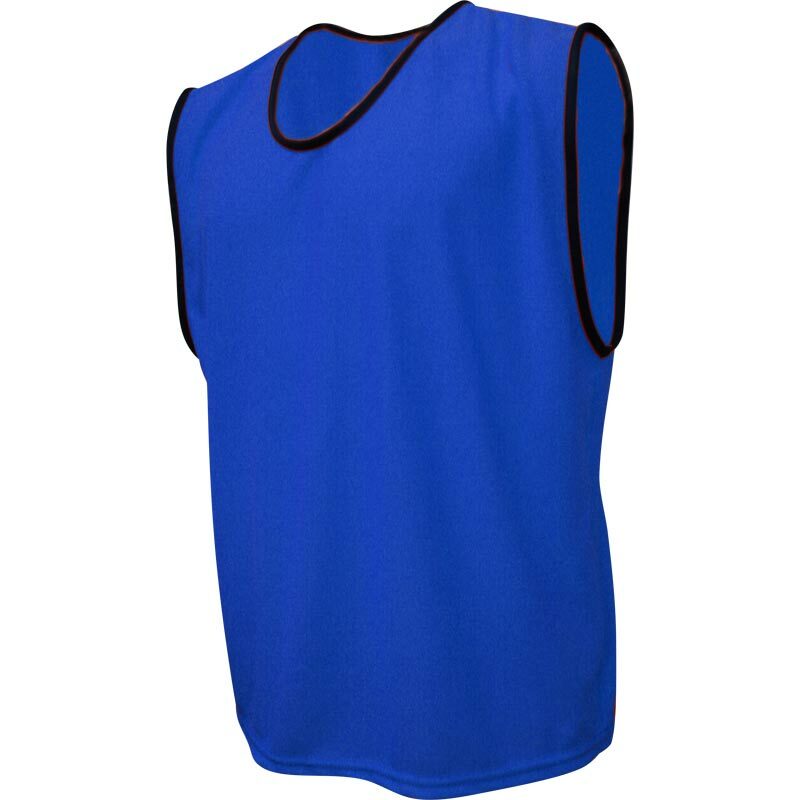 High quality polyester training bibs. Suitable for printing on (at additional cost - please email [email protected] for a quotation).